We’ve all experienced the ‘I wish I had that’ feeling, either at the dinner table, or around the Christmas tree. But it’s even more frustrating when it’s backpacking half way across the world. 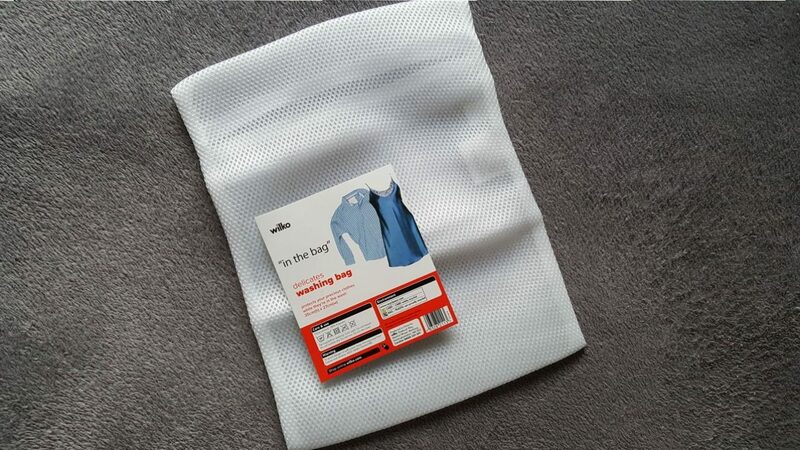 You realise that one cheap, easy-to-buy item could have saved you hours of frustration. 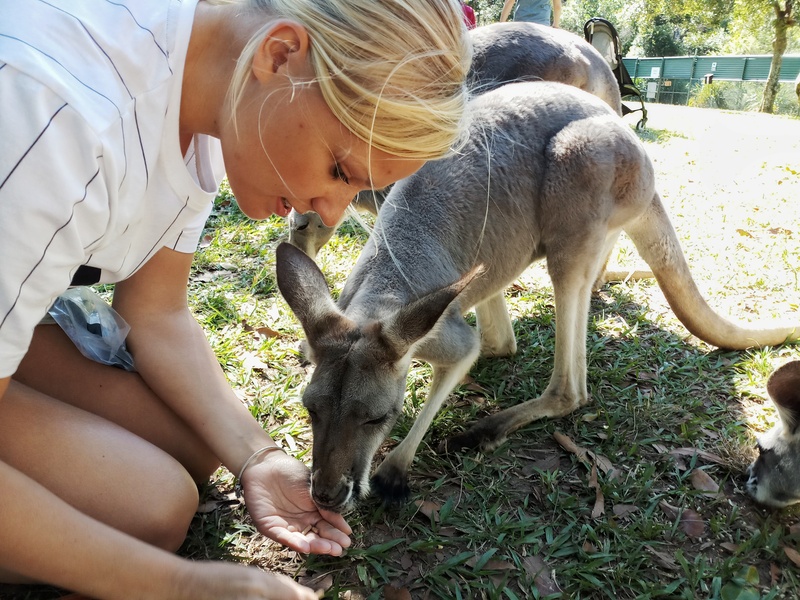 I’ll be posting my entire list soon, but for now here’s my top 10 things you’d regret not packing. You’re already struggling for space in a backpack so why take up one-third with a heavy, massive towel? These little guys are a life-saver. 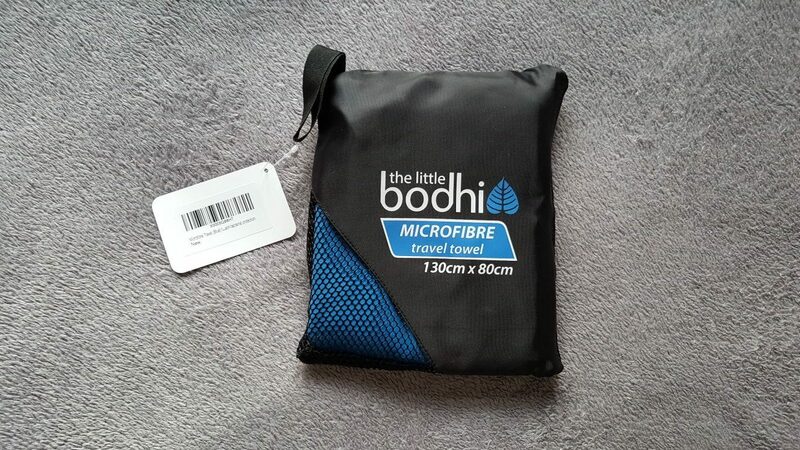 Microfibre towels are small, dry quickly and don’t break the bank. The only issue I had with my last one is that it doesn’t stay as fresh for as long, so you’ll probably need to wash it more often in the sink. 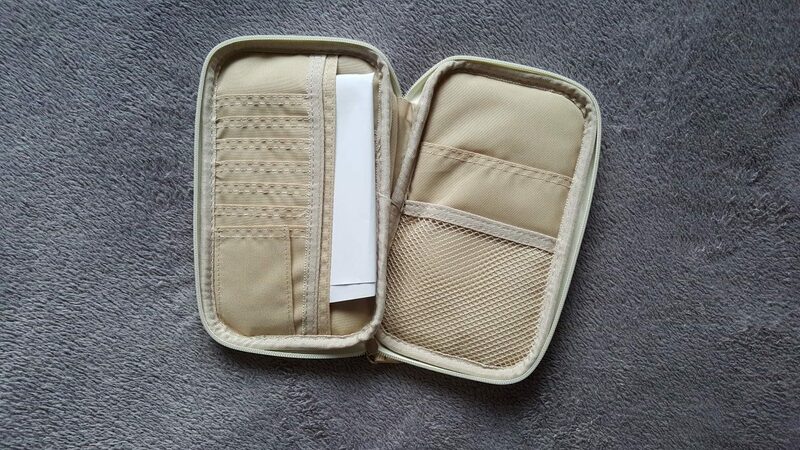 Here’s the one I ordered from Amazon for our upcoming Asia trip for £9.99. If you’re anything like me and have a tendency to drop things, then this is the item for you. 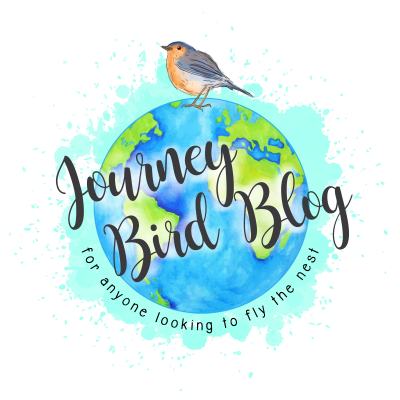 This was recommended to me on another travel blog, and I was annoyed I didn’t think of it earlier! 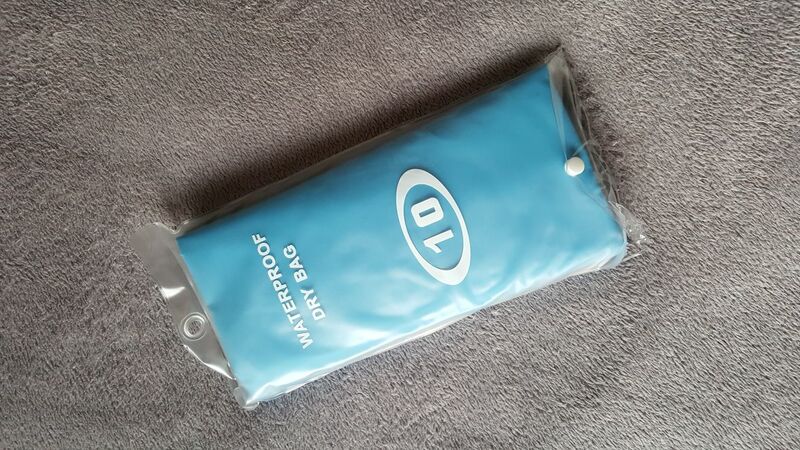 If you go kayaking or just to the beach and don’t want to leave your valuables in a questionable looking hostel then pop it in this dry bag and it’ll keep it nice and dry. Mine was £7.99 from Amazon. 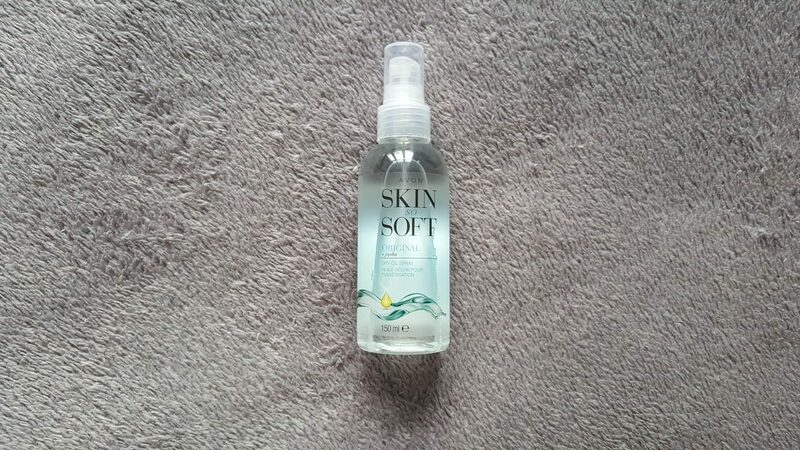 This non-deet oil was recommended to me by a friend but it didn’t work very well for me, but has worked for others according to the reviews online. Instead try Off! instead, which can be found all over Asia! Simple yet so effective! 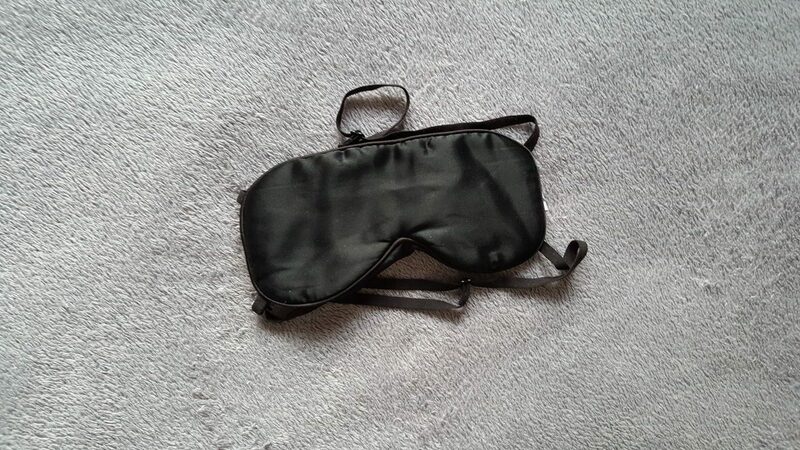 When I first visited Thailand I didn’t bring one of these, and believe me, take one overnight train and you’ll be rushing out to get an eye mask. Pair this with ear plugs and it’ll make noisy daytime journeys a lot more bearable. Mine was a gift, but you can get one for £6.99 on Amazon. When I forgot my passport for the second time heading to the airport I decided it was time to buy one of these. When you organise a backpacking trip you’ll be carrying copies of passports, visas, emergency contact numbers, hostel information, and probably a lot more paperwork so this is perfect to keep it organised and in one place. This one is £8.99 and comes in some funky patterns. As I said before, you’re not going to be able to take a lot of clothing so that means more washes. This is better than a plastic bag to keep your smellies as it lets the air in. It also keeps it all separate from your cleans. I got mine from Wilko for £2. 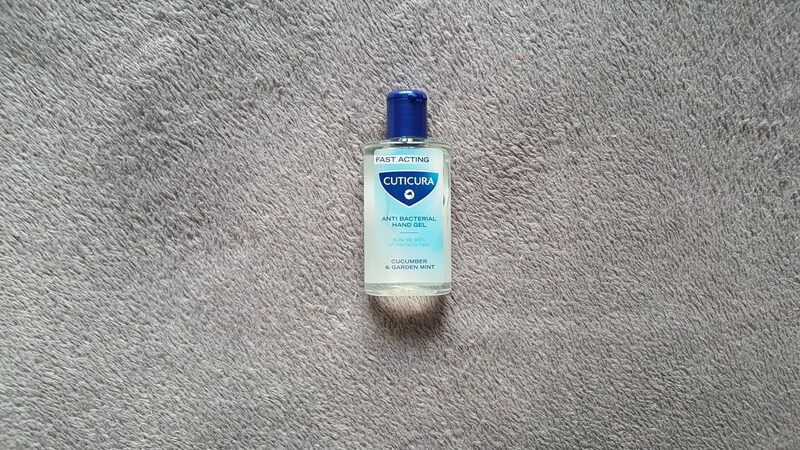 Sticking to the hygiene theme, hand gel will always be found in my rucksack. In some parts of Asia you’ll struggle to find a loo with toliet paper let alone hand wash so it’s better to be safe than sorry. You can pick these up from any supermarket, high street drugs store, or online very cheap. 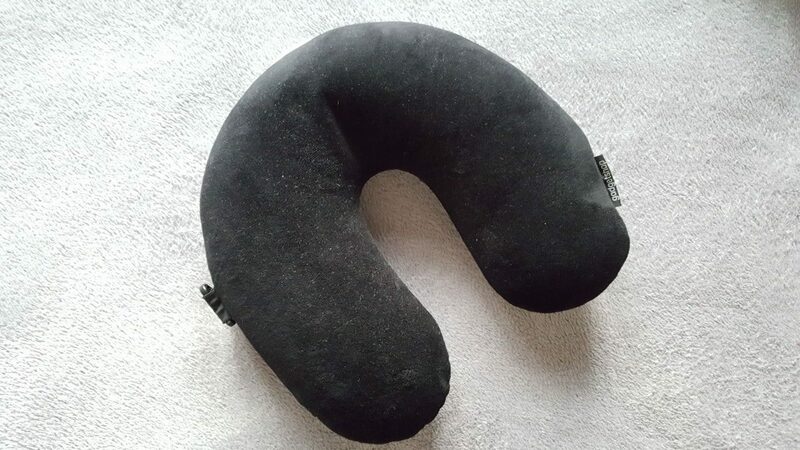 Ahhh the neck pillow. This bad boy and I have had some great nights together, especially on long bus or plane journeys. It’s an obvious extra but needs to be included in the list as I don’t go anywhere now without it! You can get them for £6.95 on Amazon. Last but certainly not least is this little gem. 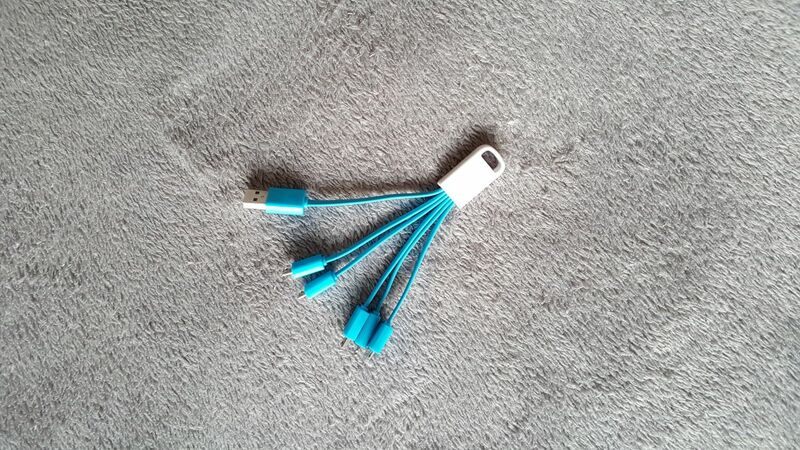 Rather than take your phone, iPad, and iPod chargers why not just take this? All it needs is a plug to attach to and you’re good to go. I got this for free from my aunt but you can order then from Amazon for £8.99.